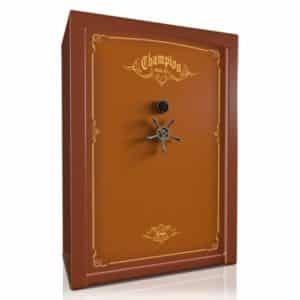 We are a Champion Gun Safe Dealer. 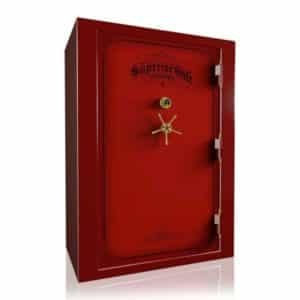 Check out our online selection or visit our store to see our safe selection first hand. 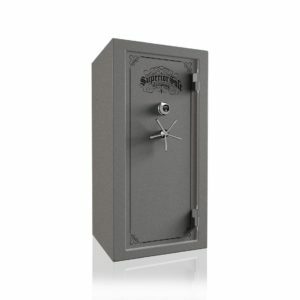 If you have any questions about any of them, please call us. 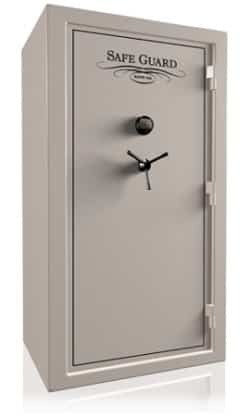 We’re happy to help. 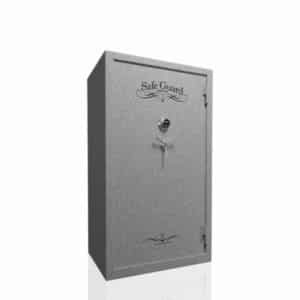 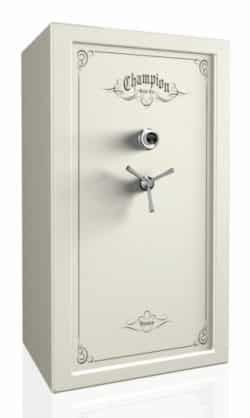 Our Safes are hand-built using only the best quality American-made steel, parts and components. 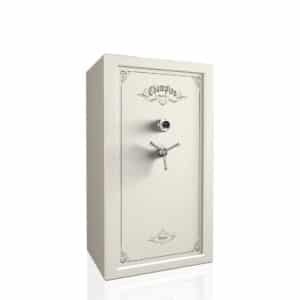 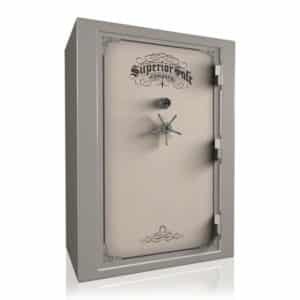 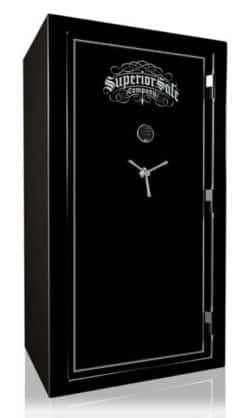 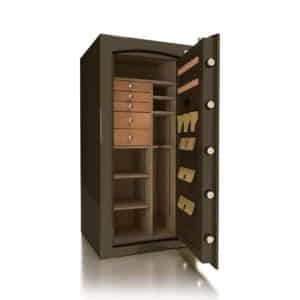 We build the most secure, highest quality safes at the most affordable prices found in America. 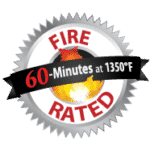 The Crown’s 1750°F two-hour fire rating is one of the best in the industry. 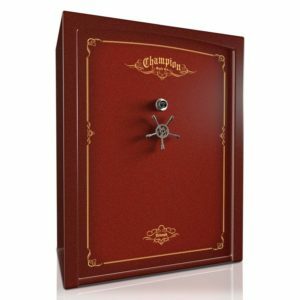 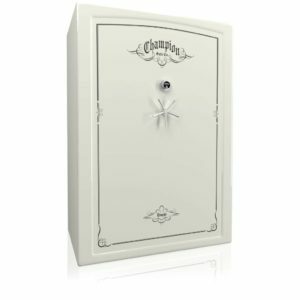 Champion Safe Co., a gun safe manufacturer, still builds safes the old-fashioned way—heavy and tough with thick American-made high-strength steel! 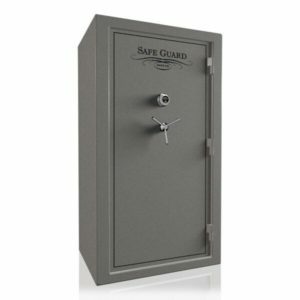 Our safes are “built up to a standard, not down to a price.” That’s why our safes are the heaviest, strongest, and most secure safes on the market. 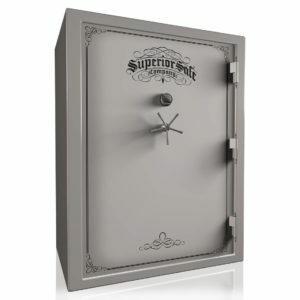 What is it that makes a Superior product? 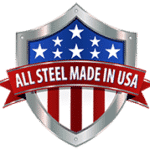 The answer begins with the perfection of design, the careful selection of the finest materials, the skill of the worker, the attention to detail. 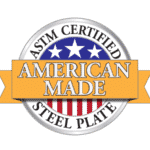 Every step of the building process must be performed with accuracy and precision.